Now available, "Do it 4 Joe!" t-shirts. 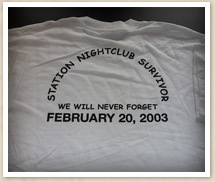 Show your support for Joe with this very special T.
All donations made go to help Burn Survivors attend the world Burn Congress where Carrie and Joe met. Available now for only $15.00 each. Please specify small, medium, large, XL or XXL. This includes shipping charges. 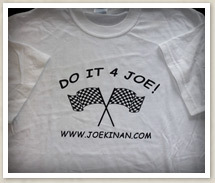 Now available, "Do it 4 Joe!" visors. 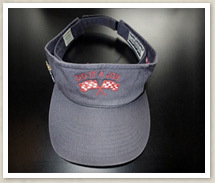 Show your support for Joe with this very special visor in 3 colors. All donations made go to help Burn Survivors attend the world Burn Congress where Carrie and Joe met. Available now for only $13.00 each. Please specify. This includes shipping charges.